the (e.g. pass PI Examination). Only an Ir/P.Eng. can sign and seal engineering documents that are engineering documents that are submitted to a public authority or for public and private clients. This is very important especially for Civil Engineers who needs to become a Professional Engineer in order to sign the blueprints. If you study at a university that is not accredited by the Board of Engineers Malaysia (BEM), you cannot practice as a Civil Engineer. 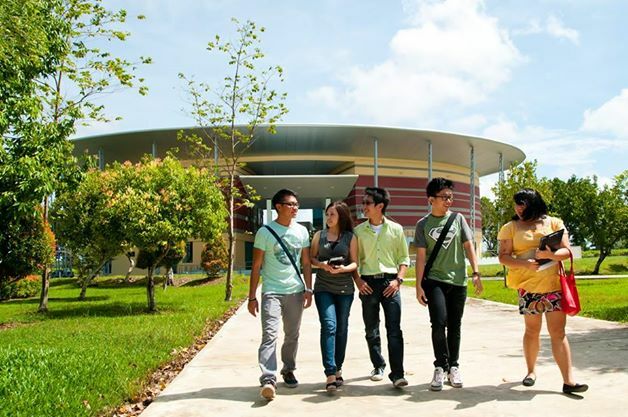 Students after SPM or O-Levels wanting Top Foundation in Engineering programmes at the best private universities in Malaysia can go for the Foundation Studies (Engineering and Science) at Curtin University Sarawak. 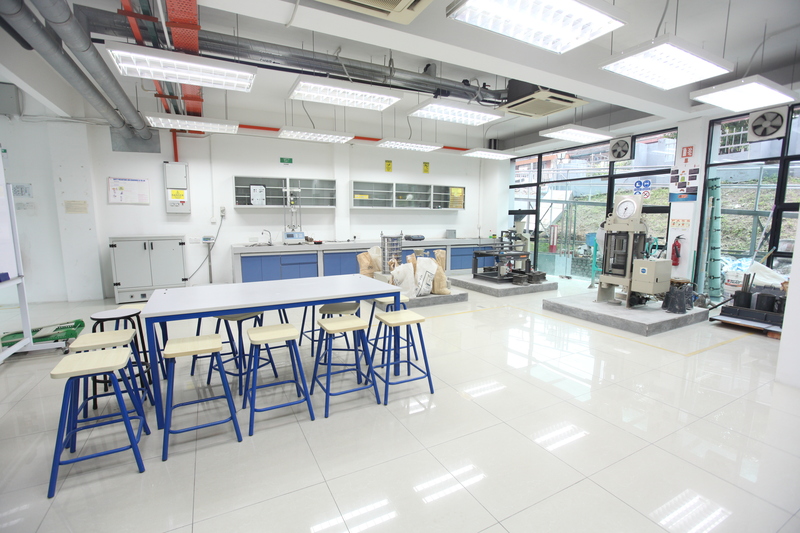 Heriot-Watt University Malaysia Foundation Programme offers tailored pathways to their Civil Engineering degree through the Foundation in Science. 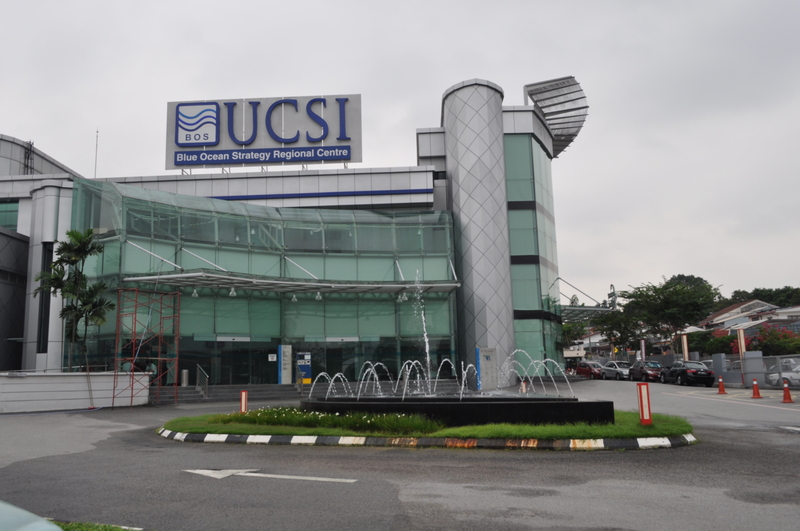 Top ranked UCSI University also offers the Foundation in Science into their BEM accredited Civil Engineering degree. 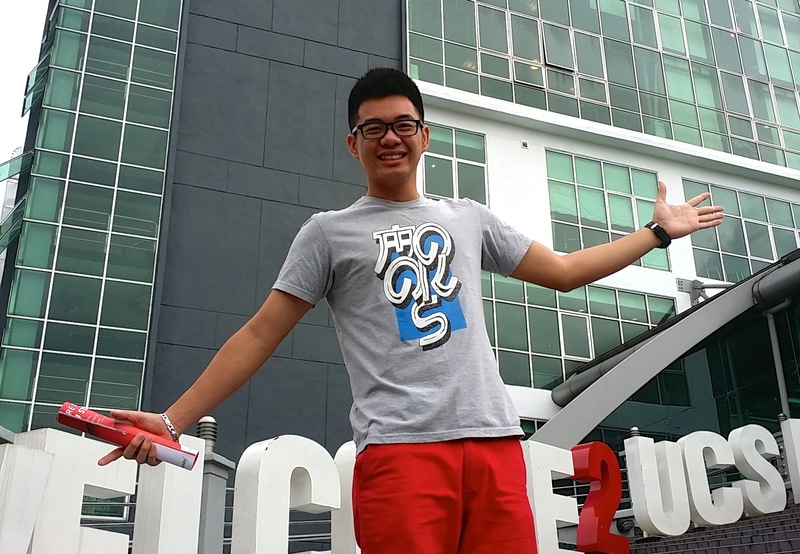 Who should study Civil Engineering? 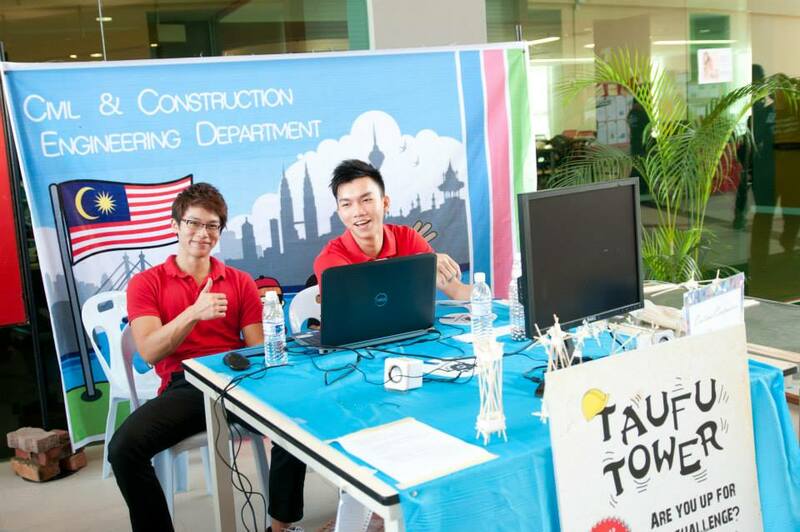 What does it take to be a civil engineer? In general, engineers need to enjoy the challenge of solving problems. Engineers should be creative, curious, analytical, and detail-oriented. They have to possess an aptitude for math and science. Civil engineers usually work as part of a team from a wide range of fields. Therefore, apart from having good technical knowledge and aptitude, people skills are important. 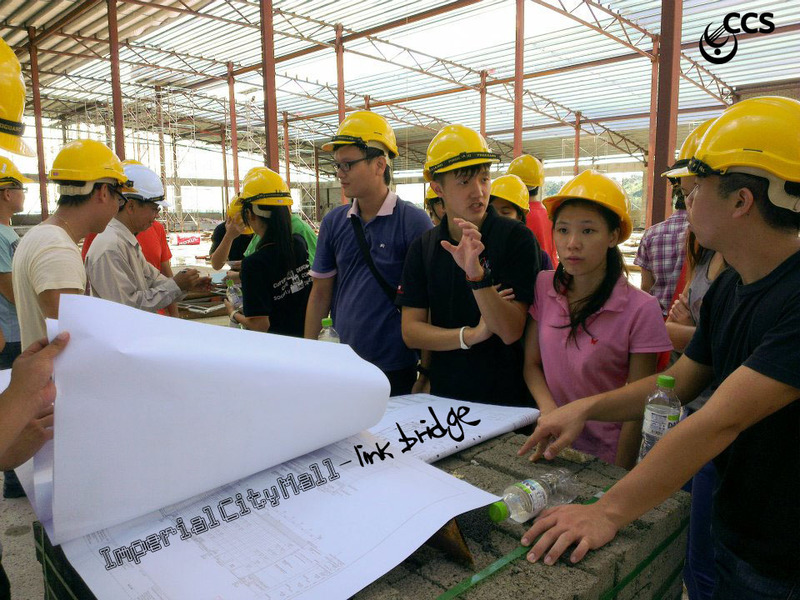 A good civil engineer have to demonstrate the ability to work with other people, good communication leadership skills. Civil engineers need a wide range of expertise. So if you’re interested in becoming a civil engineer, you should try to get good skills in science, technology, engineering and maths (STEM subjects). You need to be able to understand and measure forces and movement, and to calculate the strength of the structures you’re designing. What you learn in maths and science – especially physics – will help you do this. the soil and rocks underneath them. The strength of the ground varies from place to place, and different rocks and soil have different properties (e.g. how quickly water drains through them). If you don’t want your structure to sink into the mud, you have to know about the various types of ground and design the right kind of foundations for the site. For this reason, studying geography or geology is also good idea. As designers and innovators, civil engineers create things that didn’t exist before and do things in ways that haven’t been done before. They try to make our environment as attractive as possible by designing things that are interesting and pleasant to look at. They also make sure that these things blend in well with their surroundings. So if you’re creative and enjoy art and design and technology, these would be good subjects to study too. Civil engineers usually work in teams and are often involved in projects in many parts of the world. 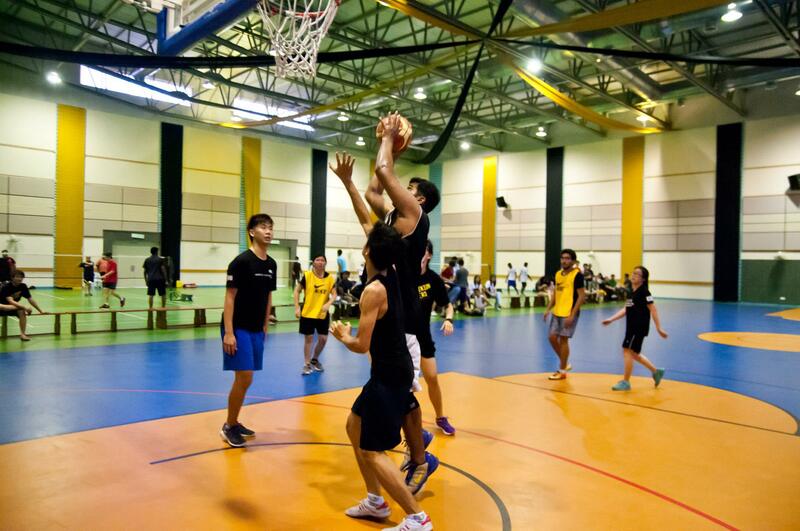 This means that languages, teamwork and communication skills will also come in useful. Civil engineers design things. These might be roads, buildings, airports, tunnels, dams, bridges, or water supply and sewage systems. They must consider many factors in their designs, from the costs to making sure the structure will stay intact during bad weather. 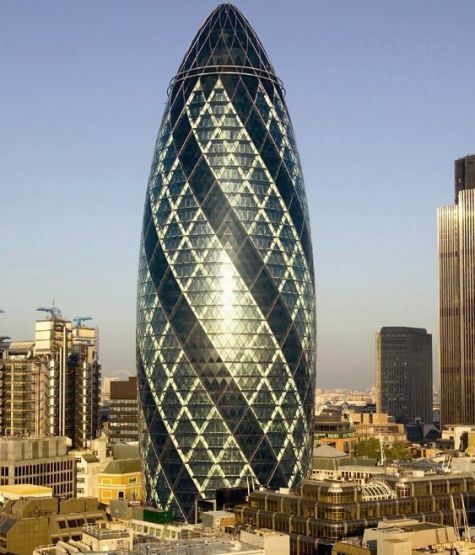 ST. MARY AXE in London, UK is regarded as one of the most beautiful buildings. may work in design, construction, research, and teaching. There are many specialties within civil engineering, such as structural, construction, environment, and transportation. Civil engineers usually work in areas where there is lots of manufacturing and businesses. Often they work at construction sites. Sometimes they work in places that are far away from cities. Some are required to travel. The built environment encompasses much of what defines modern civilization. Buildings and bridges are often the first constructions that come to mind, as they are the most conspicuous creations of structural engineering, one of civil engineering’s major sub-disciplines. Roads, railroads, subway systems, and airports are designed by transportation engineers, another category of civil engineering. Heriot-Watt University is ranked 2nd for Civil Engineering in the UK in the Guardian University Guide 2016 and 9th in the Complete University Guide 2016. Engineering, and provides students with the key skills and knowledge required to become chartered civil or structural engineers. After graduation, students are equipped to work for engineering consultants, contractors or government at management level. The core curriculum includes instruction in all main subject areas, concentrating on analysis and materials behaviour, with increasing focus on design and management in the specialisation years. 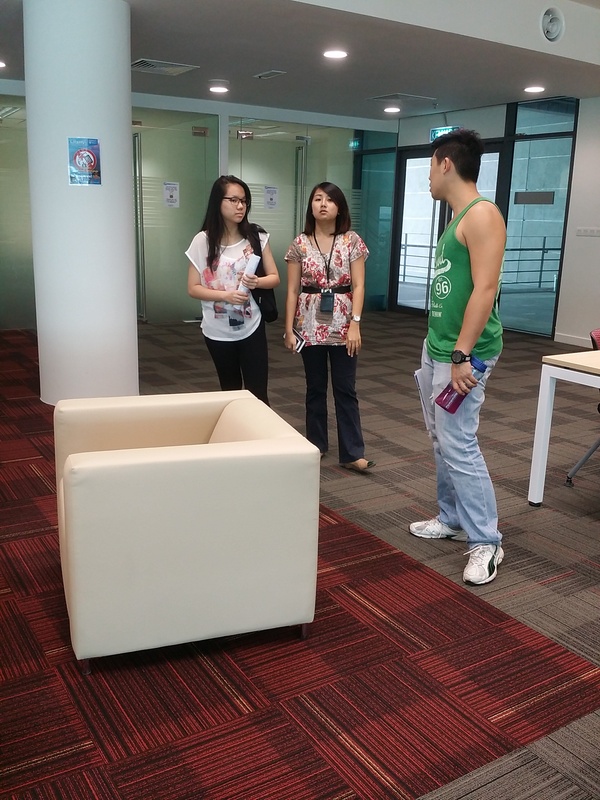 Throughout, there is an emphasis on the personal development of students within a professional environment. 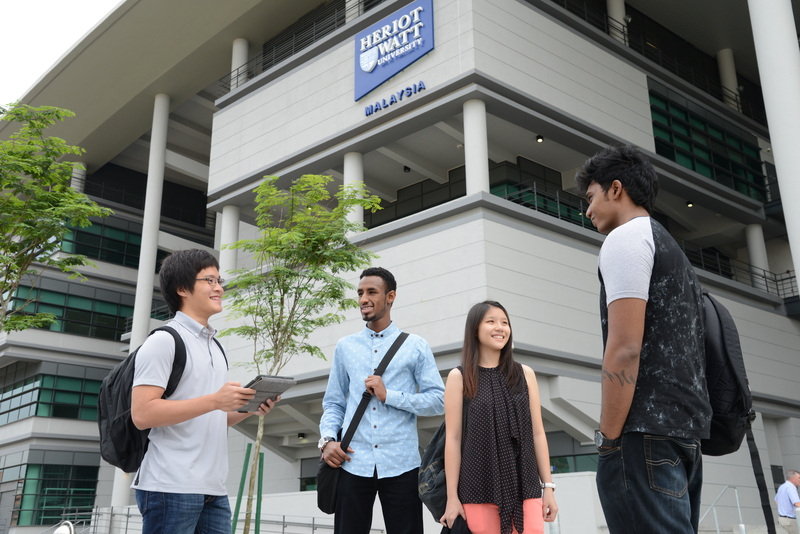 Heriot-Watt University Malaysia graduates have excellent employment prospects. They design and oversee construction projects such as urban drainage systems, roads, bridges, buildings and airports. All civil and structural engineering programmes at Heriot-Watt University Malaysia are supported by the civil engineering industry advisory committee, which includes representatives from major multi-national employers offering advice, guidance and work placement opportunities. Teaching involves a mix of lectures, tutorials and practical work. Assessment is by a combination of coursework and examination. By the final year, coursework assessment, principally through the design project and research dissertations, accounts for approximately 50% of the final assessment. Students also have the opportunity to participate in site visits and field courses. Students also undertake a design project that involves collaborative work with students from other disciplines within the built environment professions. 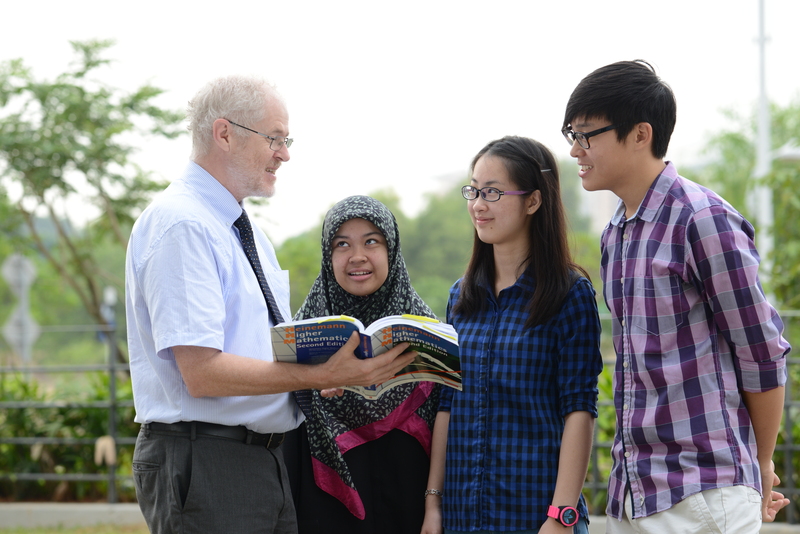 In accordance with Heriot-Watt University Malaysia’s normal practice, their professionally orientated programmes are designed to meet the educational requirements for membership of relevant professional institutions, and the university seeks accreditation by UK and international professional bodies in accordance with their standard procedures. basic scientific and technological principles to the design and construction of facilities necessary to serve the needs of the society. Civil Engineering projects range from large public infrastructures such as road networks, bridges, water treatment and supply systems, dams, and underground construction to private developments such as commercial or industrial centres and urban housing development. Civil engineering projects require close working relationships with other groups including planners, architects, environmental scientists, and regulatory bodies. This necessitates development of an appreciation of the impact of civil works on society in terms of both social and financial obligations. 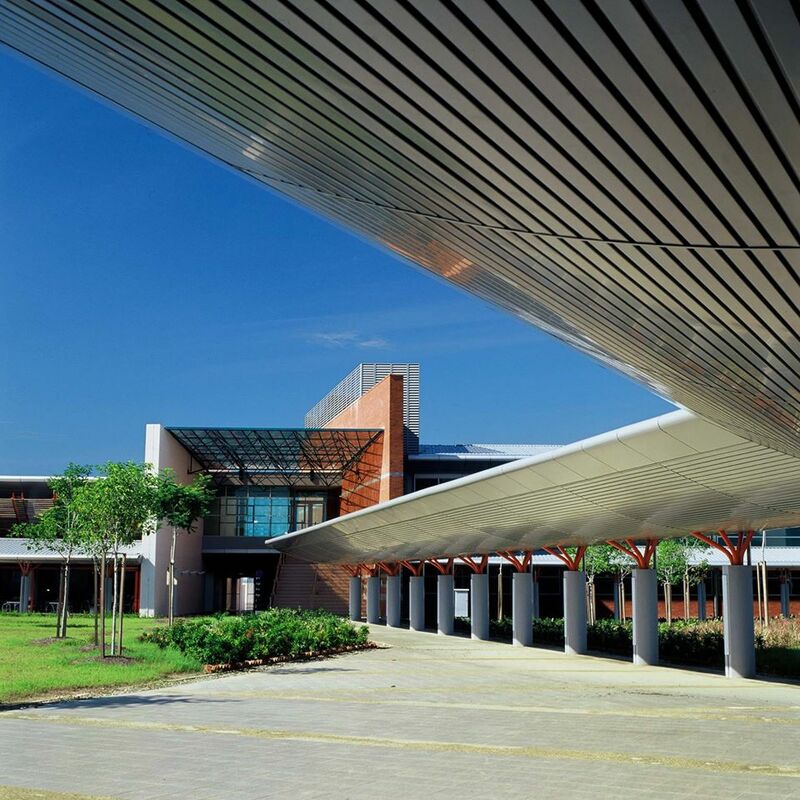 The Bachelor of Engineering in Civil and Construction Engineering of Curtin University of Technology Sarawak Campus is fully accredited by the Board of Engineers Malaysia (BEM) and by Engineers Australia. To qualify for the grade of Corporate Member of these institutions, graduates are required to complete a minimum of four-year approved experience following the award of the Bachelor of Engineering degree. A graduate in civil and construction engineering possess skills readily transferable between employers, and may expect to find employment within the urban and rural development industry, with consulting engineers, contractors, and federal, state or municipal authorities. Other opportunities for employment are afforded in research laboratories and academic institutions. There are many fields of specialization both by class of industry and by nature of work, among others, transportation engineering, community infrastructures, urban and rural drainage, environmental management, project management, public health and coastal engineering. Curtin University Sarawak’s Department of Civil and Construction Engineering strives for excellence in teaching and learning and innovative research and development. The university has cutting-edge facilities and dedicated academic and technical staff to support our academic programs and research. 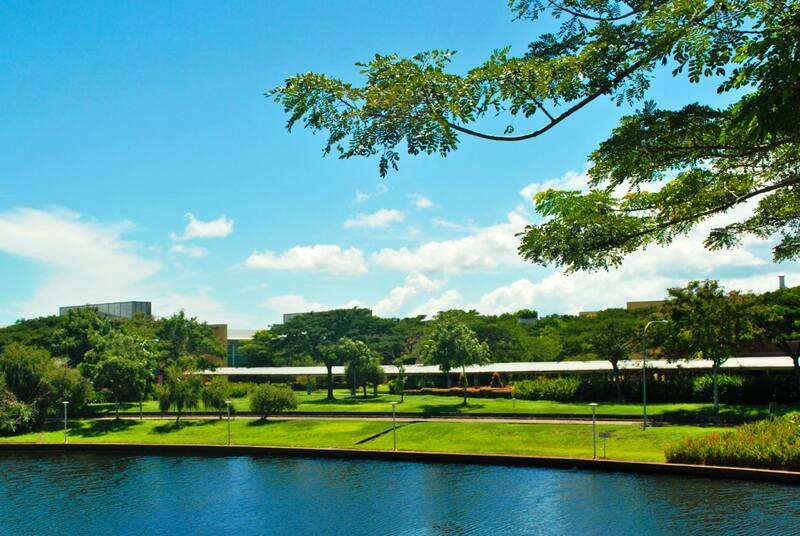 Curtin University Sarawak’s department and its staff also have close ties with industry and the wider community to offer practice-related education, preparing our students for a successful and rewarding career. Their graduates are exceptionally well-prepared for challenging careers, handling major projects and being on the fast track towards new heights in their careers. Curtin’s staff members come from highly-reputable universities all over the world, with specialised knowledge that runs the gamut of Civil and Construction Engineering, ranging from geotechnical engineering, to structures and construction management, to water and environmental engineering. Curtin’s bachelor of Civil and Construction Engineering course is a good balance of theoretical background and practical experience throughout the four years of study. Students are equipped with the practical skills necessary to begin working effectively as a graduate engineer immediately after completion. Curtin’s Civil and Construction Engineering graduates have found work all over the world, and are dealing with mega projects, bettering people’s lives. Others have found their passion in smaller, more specialised work. The university ensures that their graduates have the understanding necessary to maintain their skills and competencies throughout their professional career. 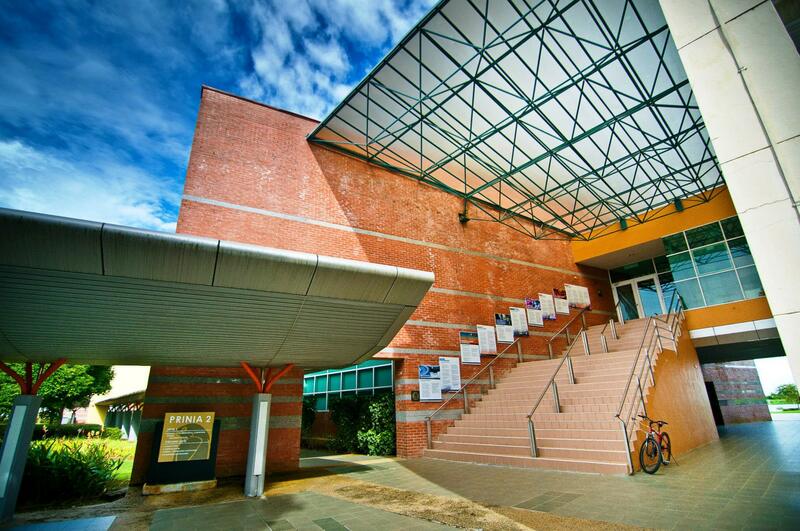 Due to its excellent quality, Curtin University Sarawak’s Civil and Construction Engineering course is accredited by the Engineers Accreditation Council (EAC) of the Board of Engineers Malaysia (BEM), as well as Engineers Australia (EA). The Engineering First Year (EFY) program prepares students to enter their second year in their chosen engineering discipline. EFY students learn mechanics, materials and electrical systems which provides a good physical understanding in order to design engineering solutions for the physical world. Engineering solutions also require a mathematical and logical mind. This aspect will be trained in the two engineering mathematics unit and one programming unit offered in the year. Even the best engineering mind does not work in isolation. Now, more important than ever, engineers are expected to perform in teams and communicate with technical and non-technical people. In semester one and semester two of EFY, we put students into multi-cultural groups to design, build and present engineering solutions. 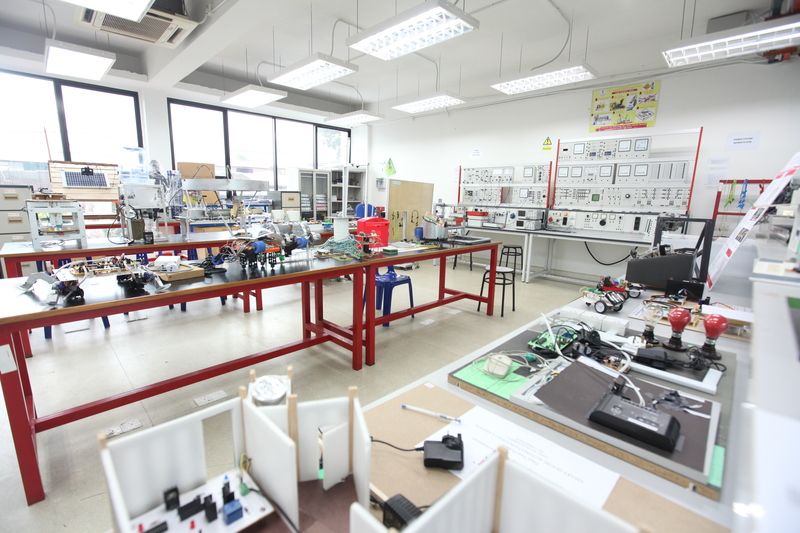 These Problem Based Learning (PBL) approaches simulate the engineer’s working environment and better prepares student for their studies and the rigours of the working world. One of the strengths of the EFY program is students have the chance to change their course before entering second year. With the EFY program, students have one year to meet with senior students, academics and industry partners who can give a clearer and accurate sense of the many engineering discipline offered in Curtin Sarawak. The student can then make the right choice in his or her career. Student engineers who complete the EFY have demonstrated competence in engineering knowledge, worked in teams and communicated engineering designs. They are ready and able to continue their second year studies and in a few years transition from student engineer to graduate engineer. 2013 – Curtin Sarawak achieves ISO 9001: 2008 certification, delivered by certifying agency SIRIM QAS Sdn. Bhd. 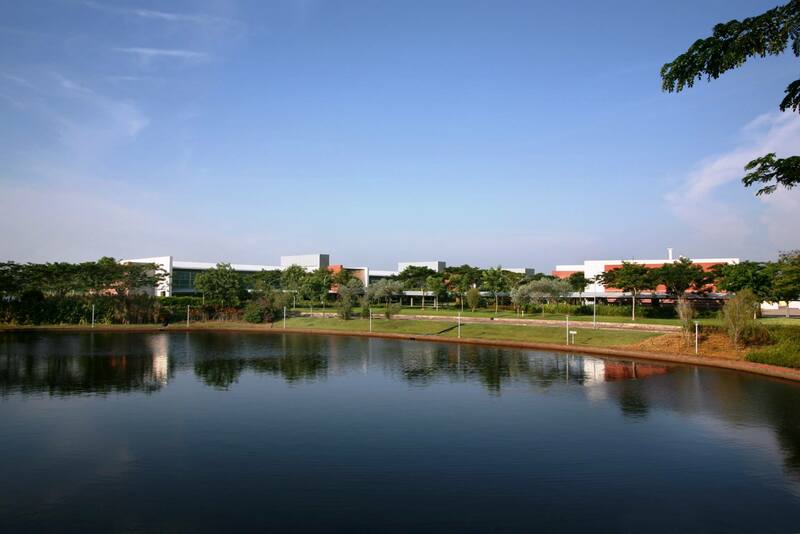 Itbrings Curtin Sarawak in line with Curtin University’s campuses in Perth and Singapore, which have also achieved ISO 9001:2008 certification. result of a synergetic merger between the School of Engineering and the School of Architecture and Built Environment, which were established in 1992 and 2005, respectively. 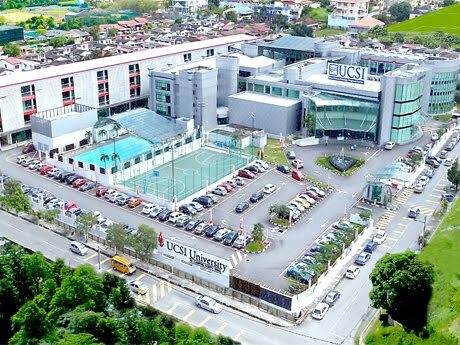 Supported by decades of accumulated experience in the education and industrial sectors, the faculty has evolved rapidly to become one of the most prestigious and innovative providers of engineering and architectural education, not only in Malaysia but throughout the region. Notably, the faculty oﬀers a wide range of undergraduate and postgraduate programmes that have gained national and international recognition. The civil engineering programme focuses on the development of theoretical concepts, practical engineering skills and teamwork, comprising a wide range of relevant courses – including structural analysis and design, geotechnical study, hydrology and hydraulic, highway and traffic, water and sewer systems – that also emphasises management skills and economics, at the same time. The primary objective of the engineering programme at UCSI University is to develop creative and well-trained individuals who are able to communicate fluently and coherently, demonstrate awareness of financial and ethical constraints, use their engineering knowledge and skills to critically and creatively evaluate situations or projects, and solve engineering problems. 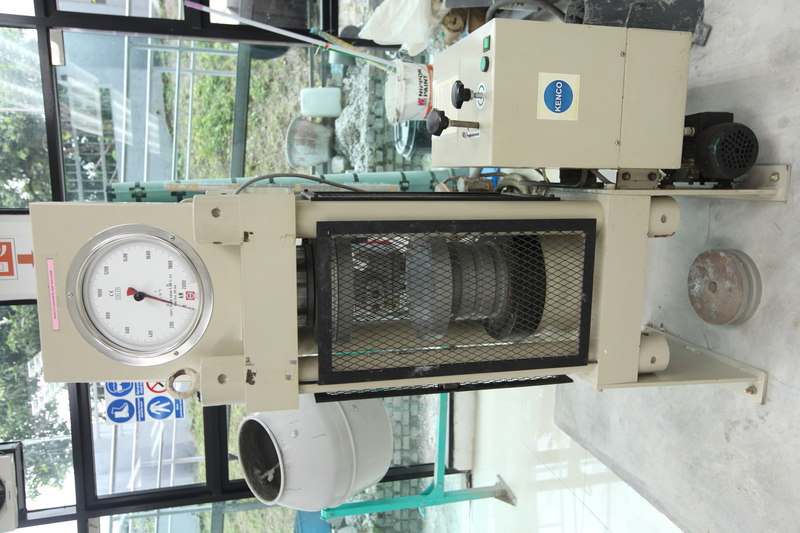 Engineering Accreditation Council, which fulfils the international requirements drafted in the Washington Accord.